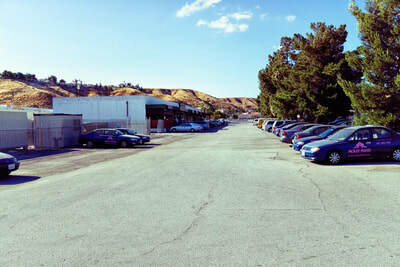 3 acres plus for base camp and onsite crew parking. 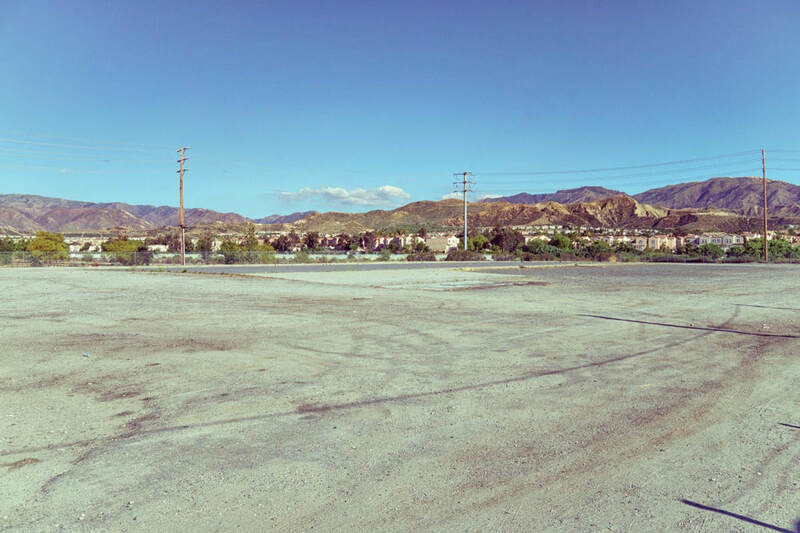 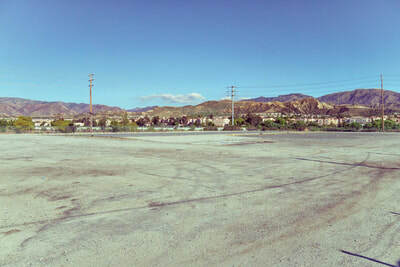 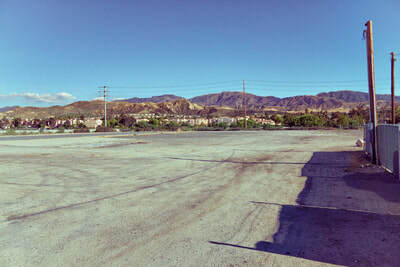 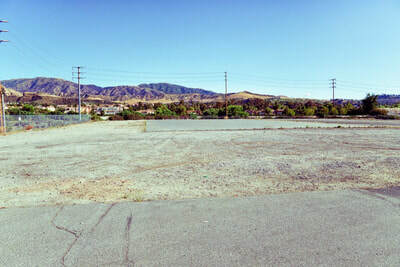 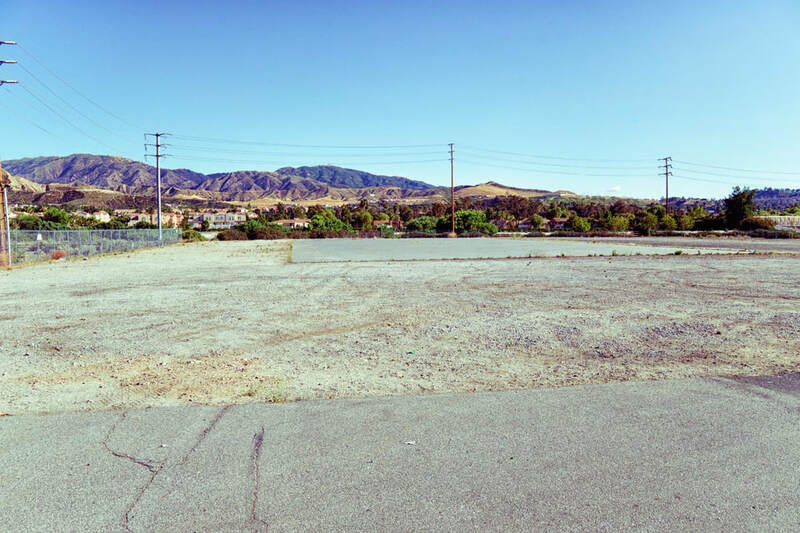 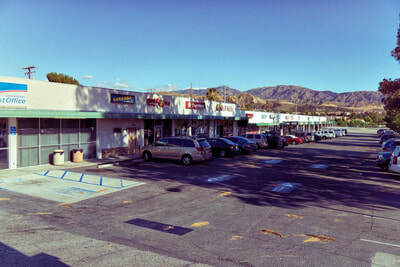 Situated in film-friendly Santa Clarita within the 30-mile filming zone of Los Angeles, this vintage outdoor shopping mall is fully functional, operational, and houses businesses that serve the local community. 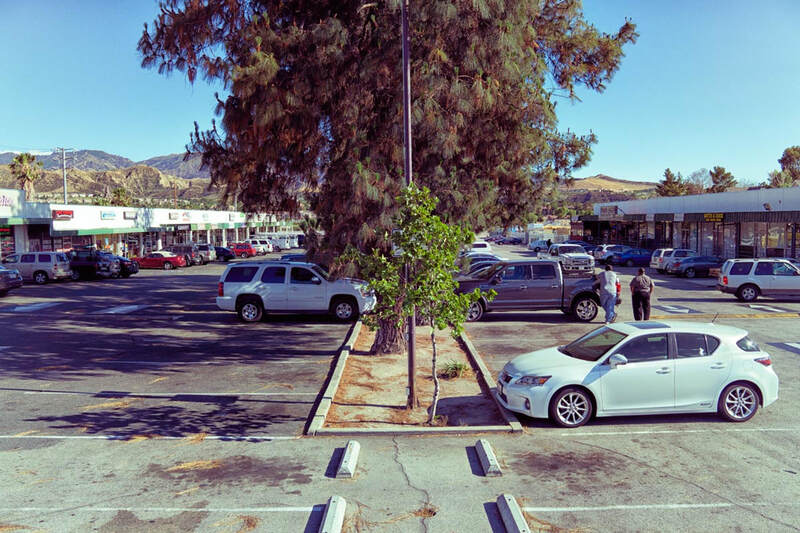 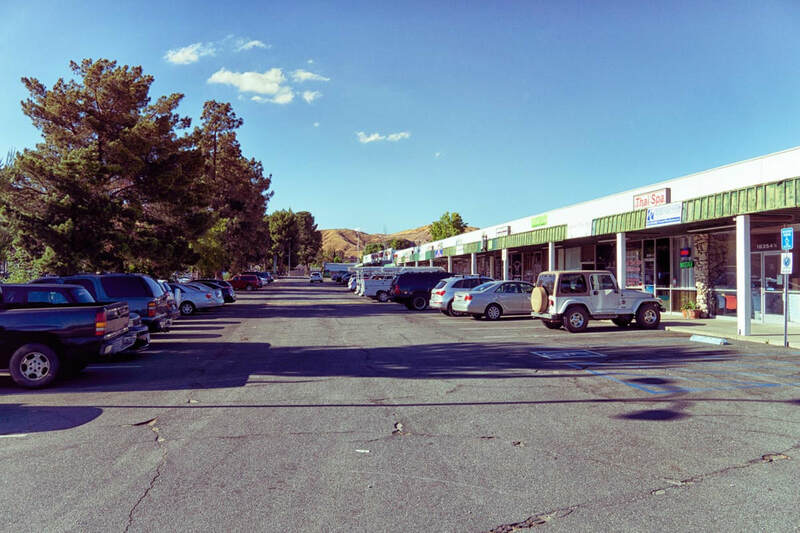 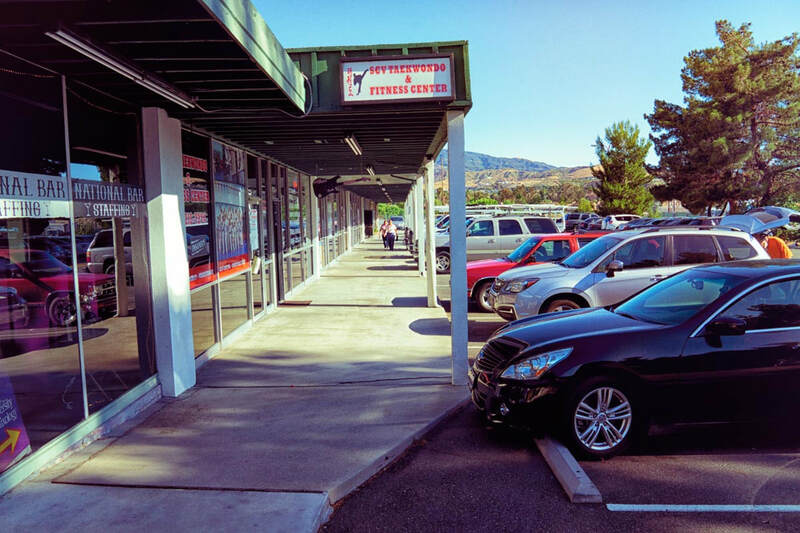 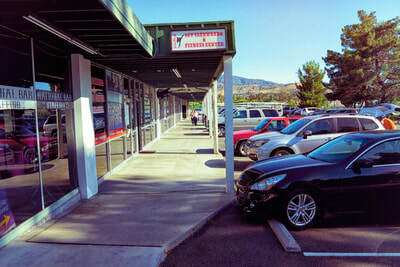 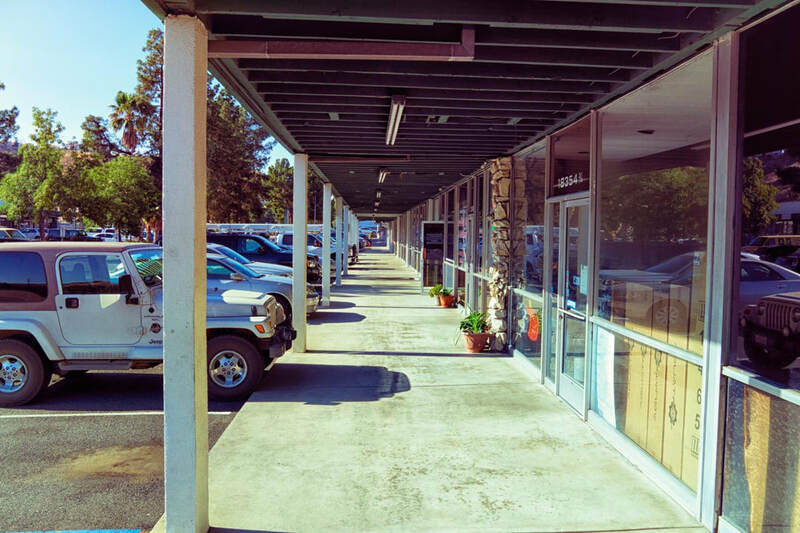 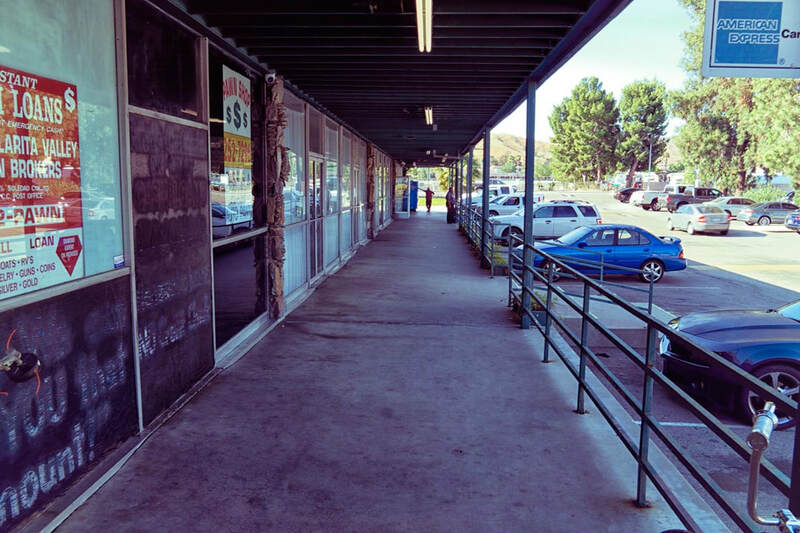 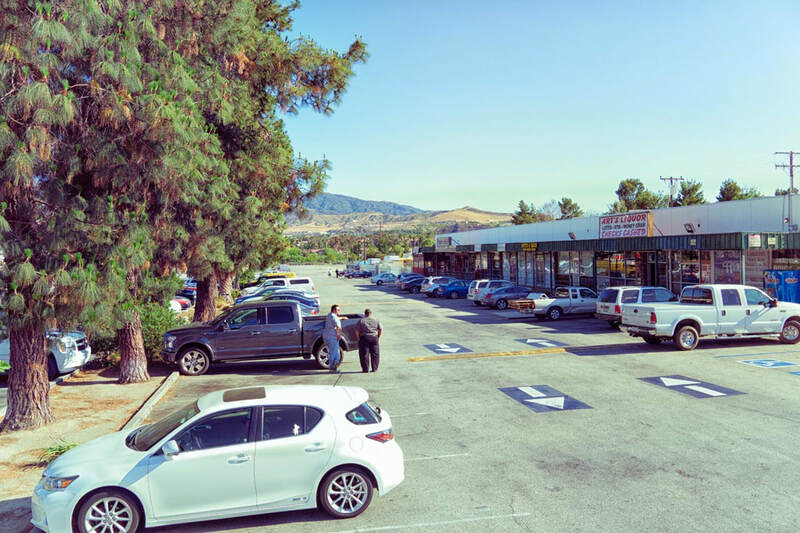 Located in the film-friendly City of Santa Clarita, this authentic, functional retro shopping center is highlighted by a mountainside backdrop and natural landscaping. 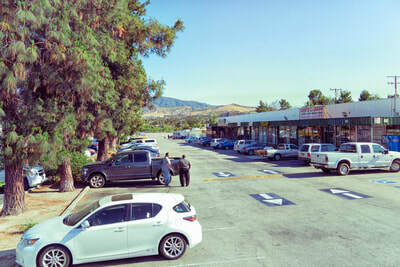 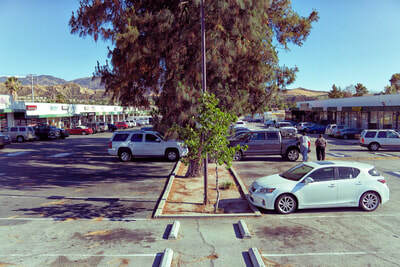 Divided by a landscaped median, the main plaza parking lot has a blacktop surface with several parking spaces in the center of the lot and outside each storefront. 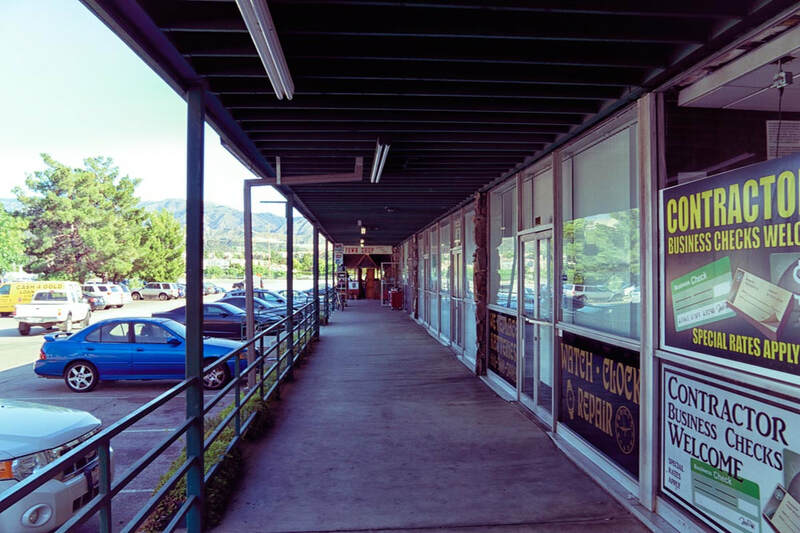 Occupied by local tenants willing to allow film crews into their space, some of our functional sets include a restaurant, post office, liquor store, and martial arts studio. Set back from the street, away from the main road, this location features low ambient background noise levels quiet enough for exterior filming. 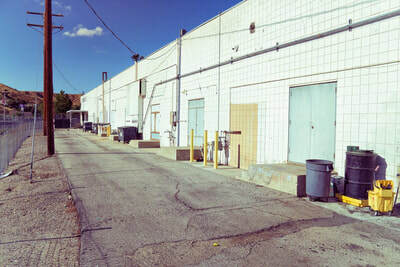 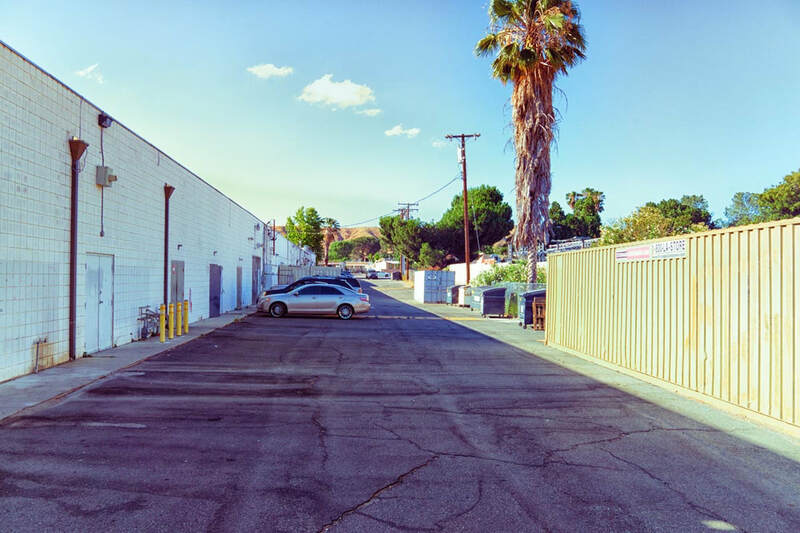 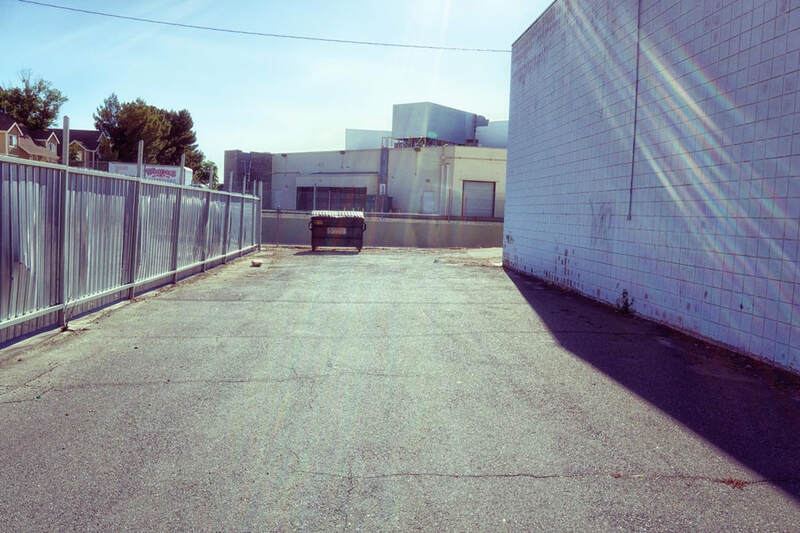 The property features two long, wide alleyways for mixed use.